For more than 30 years rafters, kayakers and river rats of all kinds have gathered to test their skills on the wild and scenic Clackamas River. 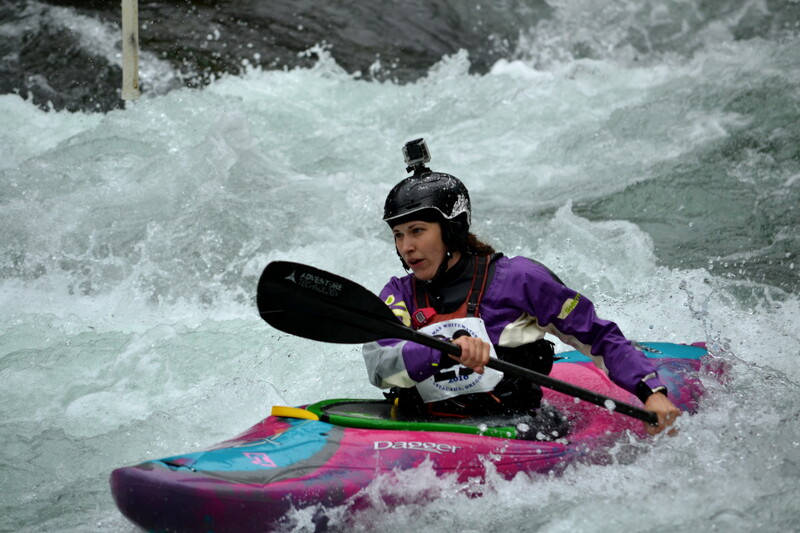 It’s a weekend of fun, safe, and exciting whitewater activities. This award winning event brings you splendor in the glass with hand crafted beer, cider and local wines. 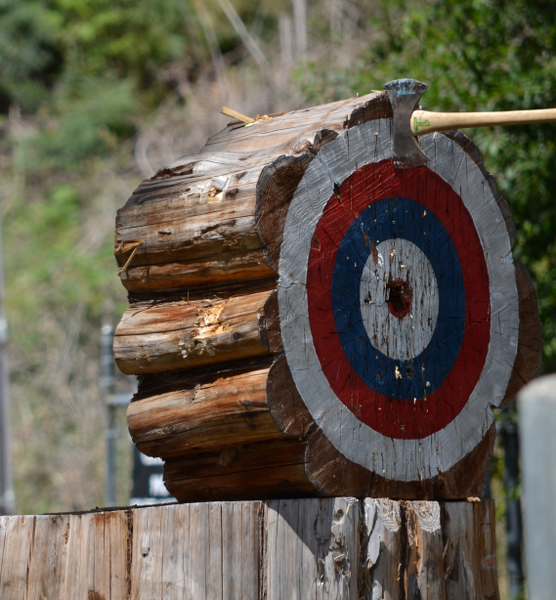 The perfect family event with exciting logging competitions, carnival, food, crafts, a beer garden and great live music. On the Fourth of July, enjoy the Estacada Big Bang Fireworks Display, one of the best in Oregon. 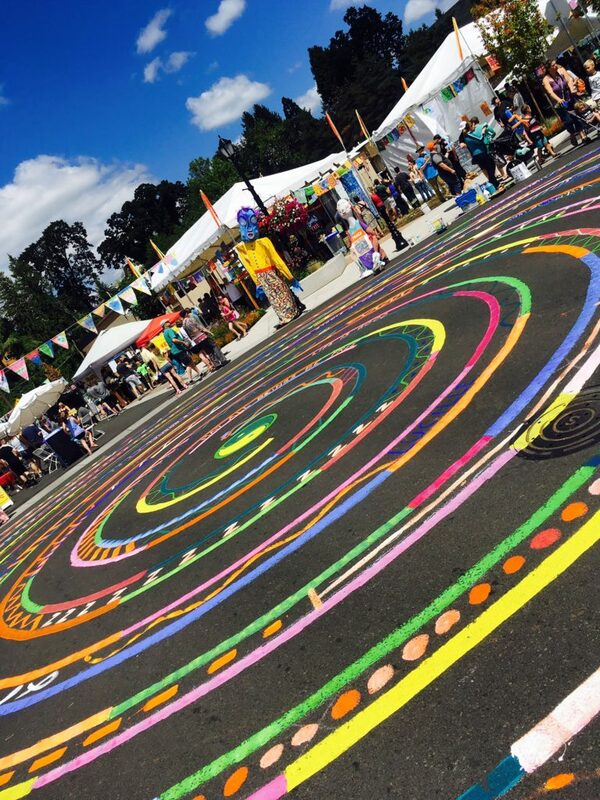 The Estacada Summer Celebration began in 2000 as a small celebration of the Artback Artists Cooperative’s annual “mural-in-a-weekend” project. In addition to celebrating the newest mural each year the festival now includes an arts & crafts fair, activities for children and a great line-up of northwest musicians. It is an opportunity for residents and visitors to celebrate our wonderful community through art. Fourth weekend in July on Broadway Street. If vintage vehicles are your thing, this event is for you. Come to admire or enter your own ride. Run or walk, a good time will be had by all. The all paved course features views of pristine waters, shading forests, interesting geology and sometimes, bald eagles, osprey, and colorful waterfowl. Open to ‘athletes’ of all skill and ability levels. Beat the mall crowds and find unique, one-of-a-kind gifts at the annual Winter Artisans Show. The first weekend in December at Estacada City Hall.